If you prefer not to register online and would like to download a form to print and mail in with a cheque, please click: registration To register online, please continue. Please indicate below whether you will attend full-time or half-time. Half-time can include Friday evening if you are able to attend then, but we particularly need to know if half-time attendance will be for Saturday or Sunday. Attending two half-days is also possible, but notify the registrar of your plans. Thank you.. When you register please click below to open a PDF file with important details about the retreat. 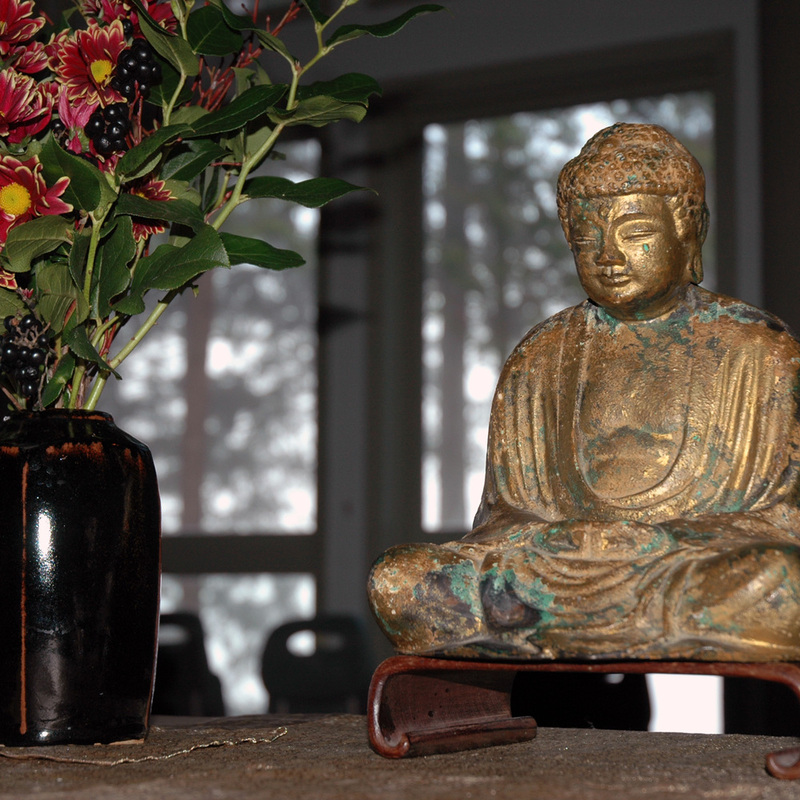 The Mountain Rain Reduced Fee Fund makes it possible for those on a limited income to participate in our retreats. Please consider making a donation. This requires a separate transaction. Tax receipts will be issued at year-end. Thank you!